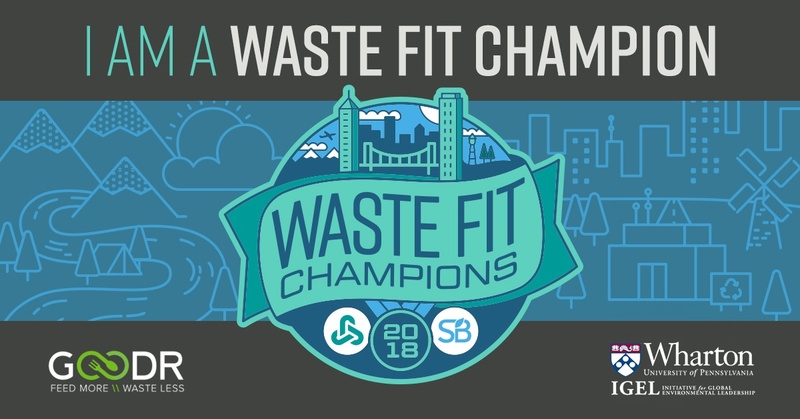 Leanpath CEO Andrew Shakman has been recognized in the inaugural Waste Fit Champion Awards. Award sponsors Rubicon Global, Sustainable Brands, Wharton Initiative for Global Environmental Leadership and Goodr teamed up to recognize zero waste warriors who are driving change in their business or city to reduce waste and expense. At LeanPath, we’re excited that World Food Day, October 16th, has once again arrived. Given the need to sustainably feed 9.6 billion citizens by 2050, and the many challenges in the global food system that we currently face, it is indeed an important event on the calendar – and it means a lot to us. The San Diego Food System Alliance has recognized LeanPath with its Distinguished Program "EMIES" Award.